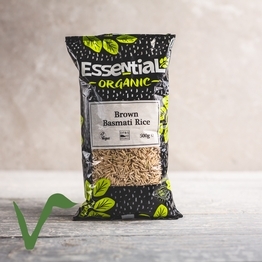 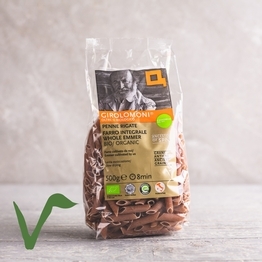 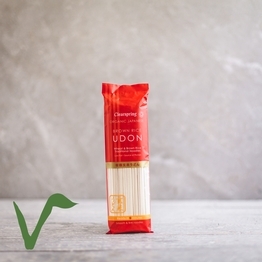 Weekday meals are sorted with our carefully sourced organic pasta and rice. 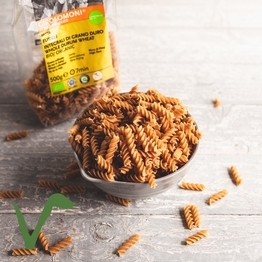 There’s even healthy spelt pasta for something a little lighter. 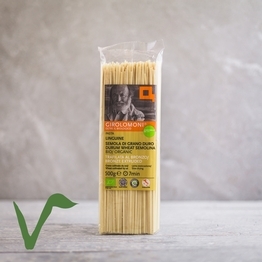 of organic pasta, noodles and rice.